In the Best of Tung’s Points weekend, Susan’s favorite acupuncture points in Master Tung’s system are presented in depth, with precise anatomical location, operative theory, indications, some combinations and case studies. We have been given so many extraordinary points from Master Tung’s work, all of which can yield immediate and lasting results, but some of them Susan finds herself using all day, every day due to their clinical usefulness. This seminar is designed for both beginning and advanced students, and the points are appropriate for practitioners at every level. In the beginning stages of learning this point system, students find that it’s an invaluable recipe book—it’s simple to learn, useful, and effective right away. The complexities and deeper connections of the system become clear as practitioners study these points again and again. Susan continuously expands her understanding about the points, and includes new information and case studies with every series, so these classes are also relevant for practitioners who want to review their techniques. This two-day course provides acupuncturists with an understanding of the energetics employed when using Master Tung’s Points, a brief history of this points system, and a wide variety of the most commonly used point combinations. Students will be able to utilize the points immediately in their own clinical settings. Crystal clear video clips demonstrate the precise point location and needling technique for points discussed in class. 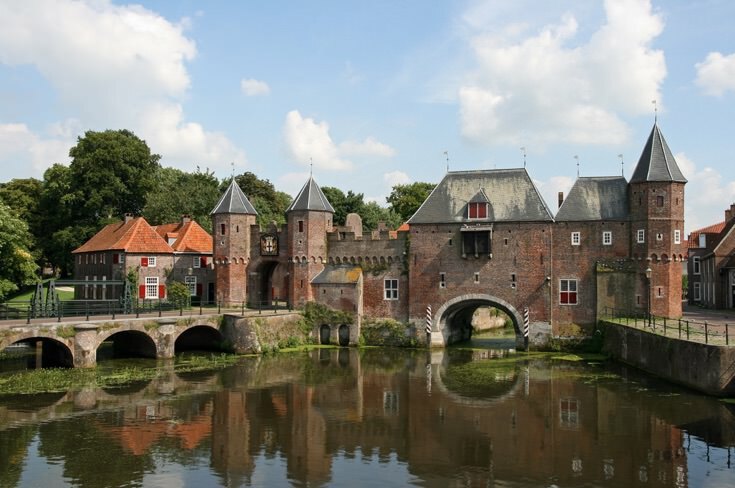 Amersfoort is a classic medieval Dutch town in the center of the Netherlands, which promises many things to do, sights to see, and a warm, diverse culture. 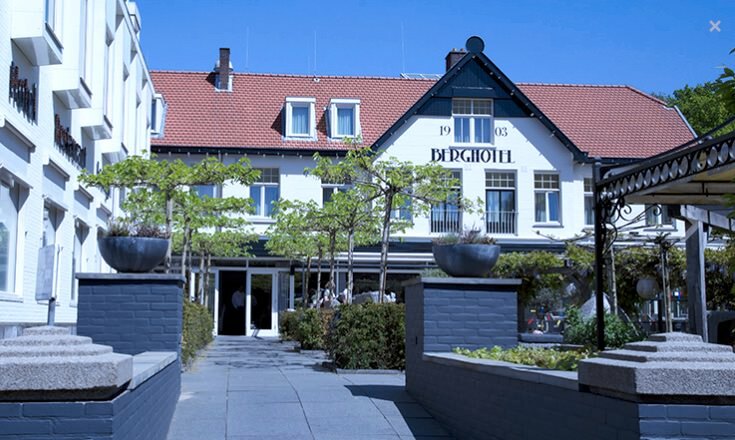 For details, see the About Amersfoort website.